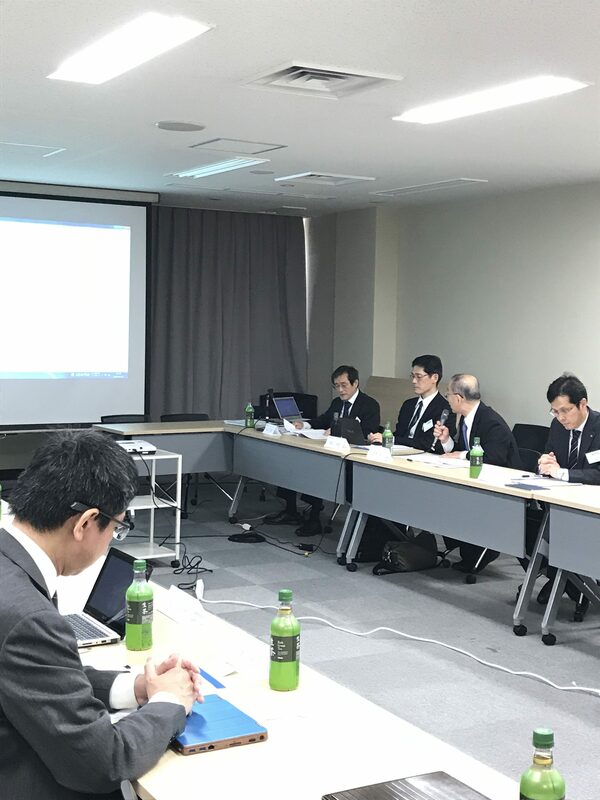 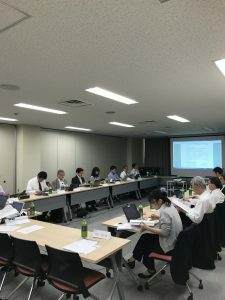 The 2018 First Meeting of Tokyo Section Executive Committee was held on Thursday, March 29, from 12:00 p.m. at the Kikai Shinko Kaikan building（Japan Society for the Promotion of Machine Industry）, Tokyo. 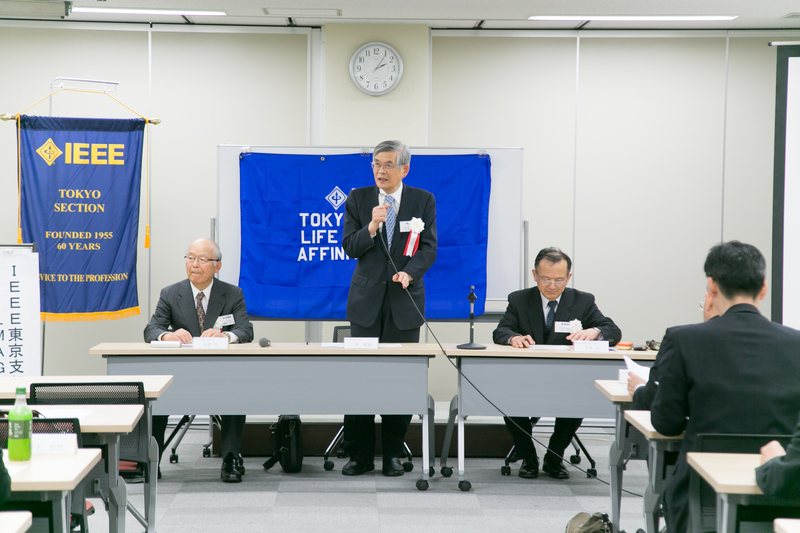 The 2018 Annual General Assembly of Tokyo Section Life Members Affinity Group was held on Thursday, March 29 from 2:00 p.m. at the Kikai Shinko Kaikan building. The number of attendees was 24. Activity report 2017 and Action plan 2018 were presented. 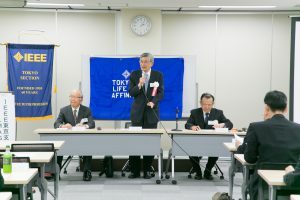 The 2018 Annual General Assembly of Tokyo Section was held from 2:30 p.m. at the Kikai Shinko Kaikan building. 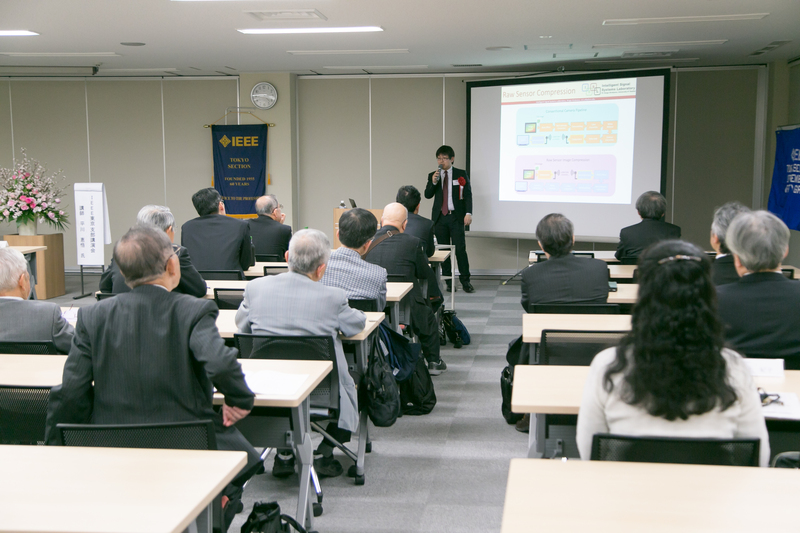 The number of attendees was 39. Activity and Financial reports 2017 and Action and Budget plans 2018 were presented. 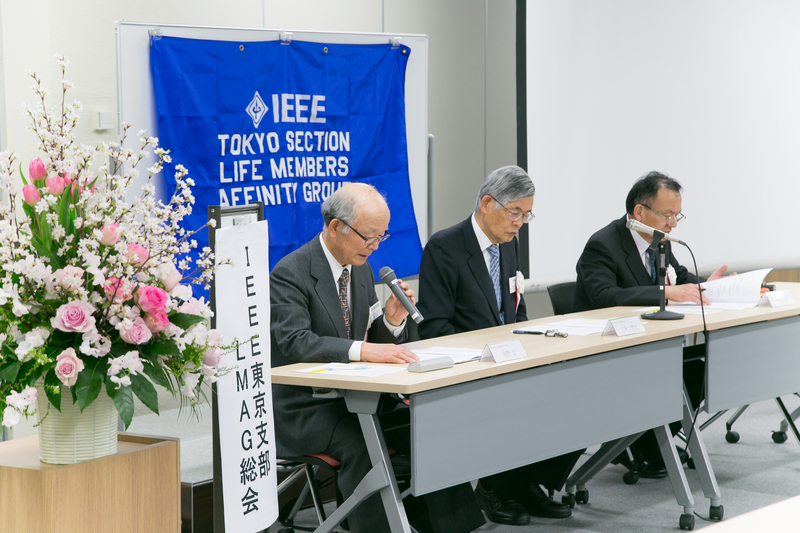 After the 2018 Annual General Assembly of Tokyo Section, the 2018 First Lecture of IEEE Tokyo Section was held at the Kikai Shinko Kaikan building with 53 participants. 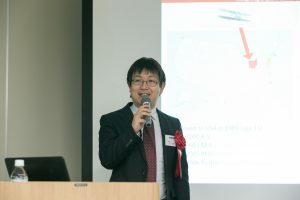 Prof. Keigo HIRAKAWA, University of Dayton . 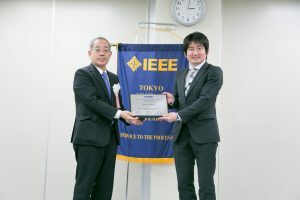 ” Camera-Aware Multi-Resolution Analysis for Raw Image Sensor Data Compression “. After the lecture of Tokyo Section, Celebration for the 2018 New Fellows was held. 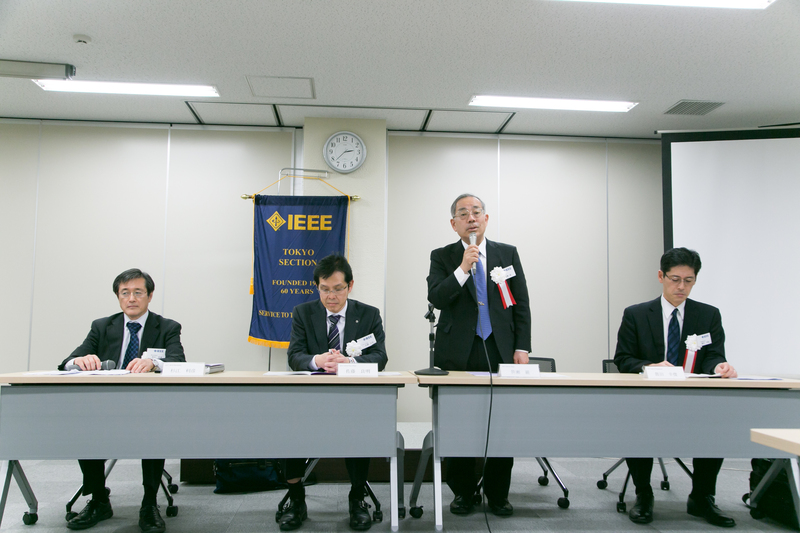 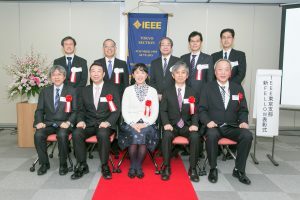 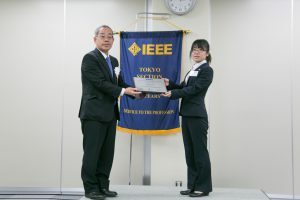 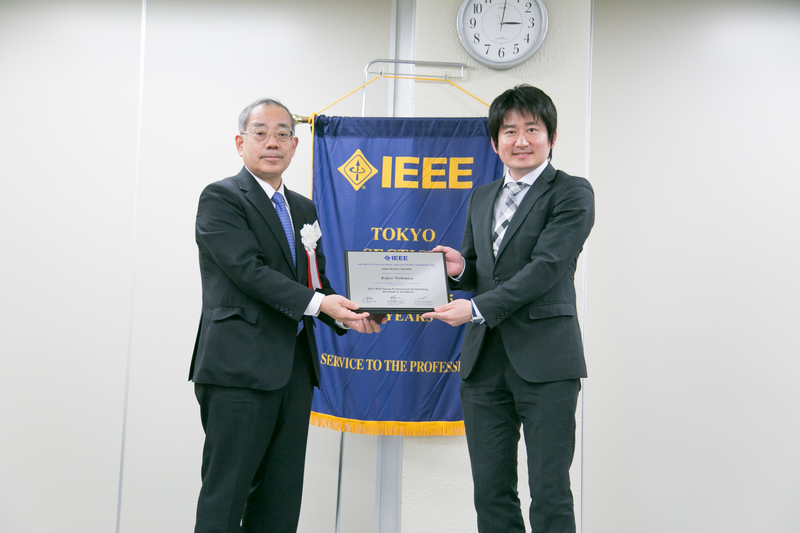 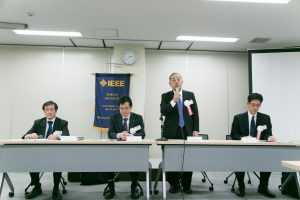 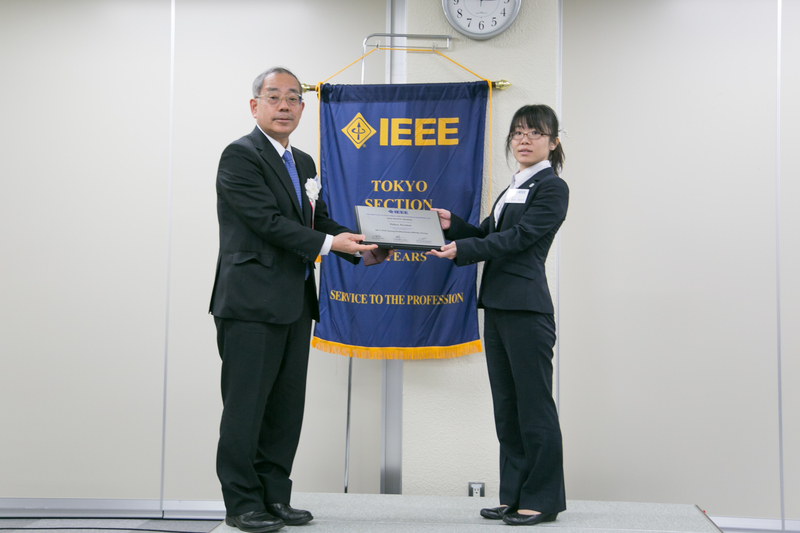 Six members were newly selected as IEEE fellows from Tokyo Section this year, and five of them attended the celebration.